From the title should be seen, today’s hero is not another, is our “white powder” – hydroxypropyl methylcellulose. Hydroxypropyl methylcellulose (HPMC) is a kind of odorless, tasteless, non-toxic white powder. After fully dissolved in water, HPMC will form a transparent viscous colloid. 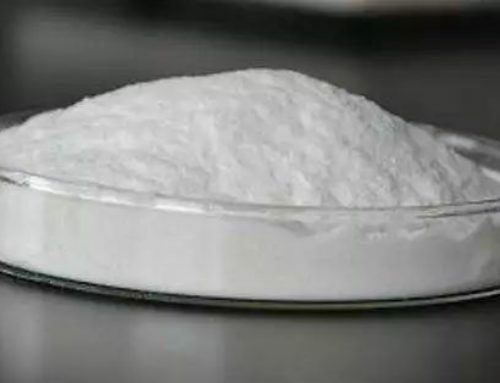 The main raw materials of hydroxypropyl methylcellulose (HPMC): refined cotton, methyl chloride, propylene oxide, and other raw materials, such as caustic soda, acid, toluene, isopropanol and so on. 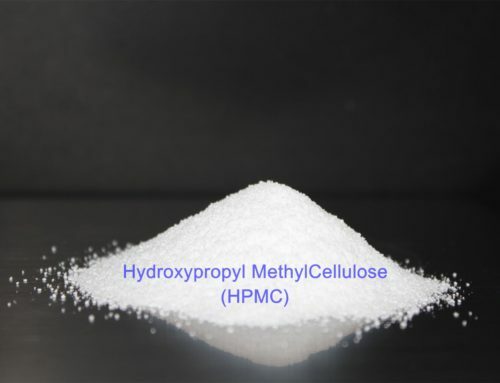 1 Pure hydroxypropyl methylcellulose HPMC is visually obscured and has a low bulk density of 0.3–0.4/ml. 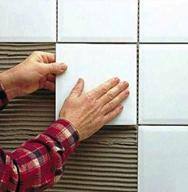 A fake HPMC has very good fluidity and feel more sinking, which is significantly different from the appearance of genuine products. 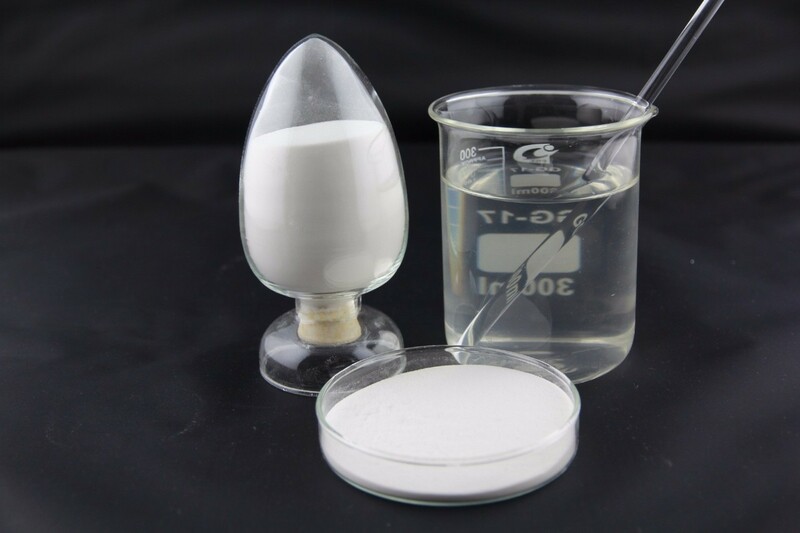 2 The pure hydroxypropyl methylcellulose HPMC aqueous solution is clear, the light transmittance is high, and the water retention rate is >97%. The fake HPMC aqueous solution is more dirty and the water retention rate is difficult to reach 80%. 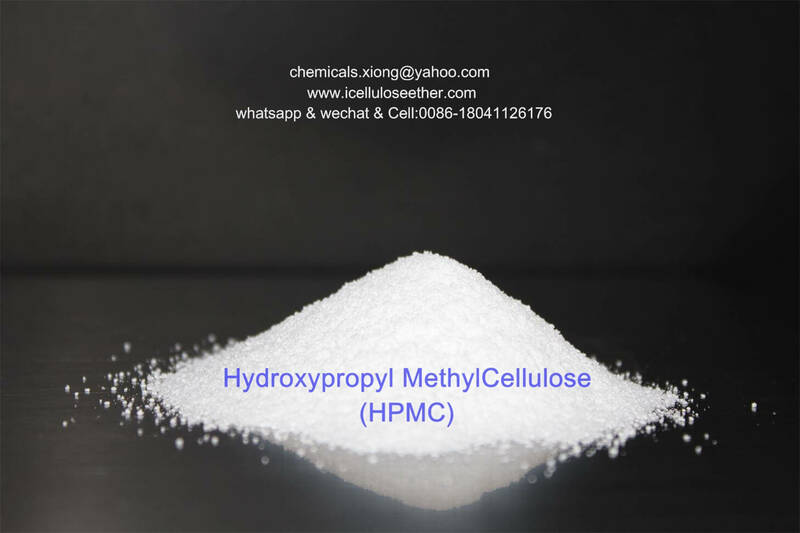 3Pure hydroxypropyl methylcellulose HPMC should not smell ammonia, starch and alcohol. A fake HPMC can usually smell all kinds of tastes, even if it is tasteless, it will feel heavy. 4Pure hydroxypropyl methylcellulose HPMC powder is fibrous under a microscope or magnifying glass. The fake HPMC can observe granular solids or crystals under a microscope or a magnifying glass. 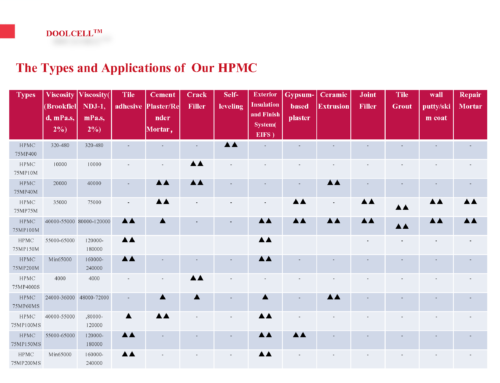 From what aspects to identify the advantages and disadvantages of HPMC? Although whiteness does not determine whether HPMC is easy to use, and if whitening agent is added during the production process, it will affect its quality. However, good products are mostly white. 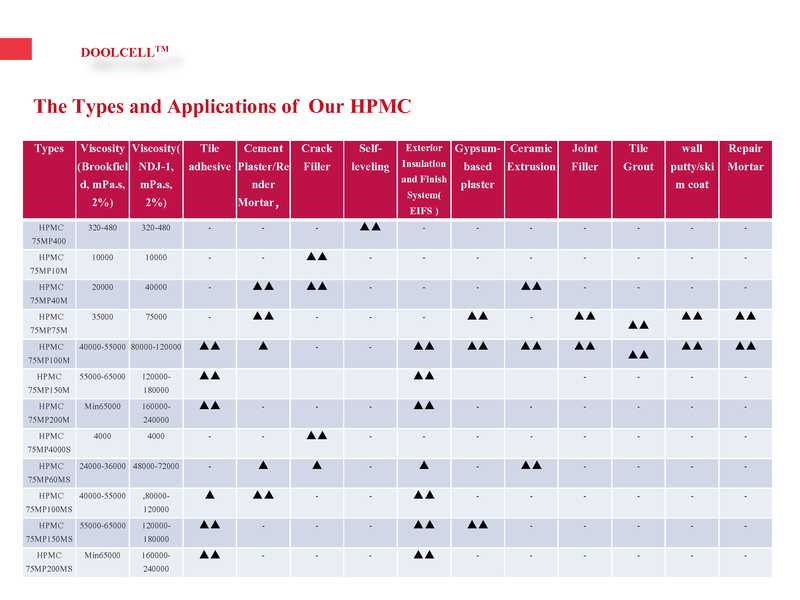 The fineness of HPMC is generally 80 mesh and 100 mesh. The finer the HPMC, the better it is generally. After putting hydroxypropyl methylcellulose (HPMC) in water to form a transparent colloid, the greater the transmittance, the less insoluble matter. The transmittance of HPMC produced by the vertical reactor process is generally good, and the transmittance of HPMC produced by the horizontal reactor process is worse. The bigger the proportion, the better. Because of the high content of hydroxypropyl and the high content of hydroxypropyl, the water retention is better. 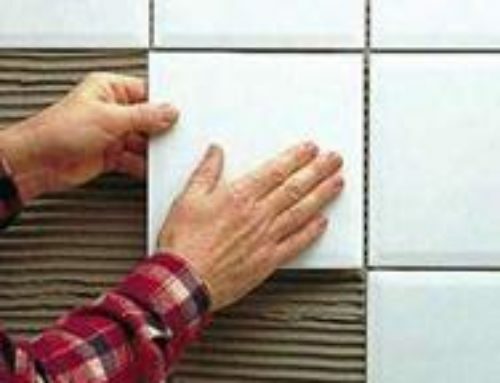 Therefore, the choice of products can not only look at the price, but also from the quality of the comparison.